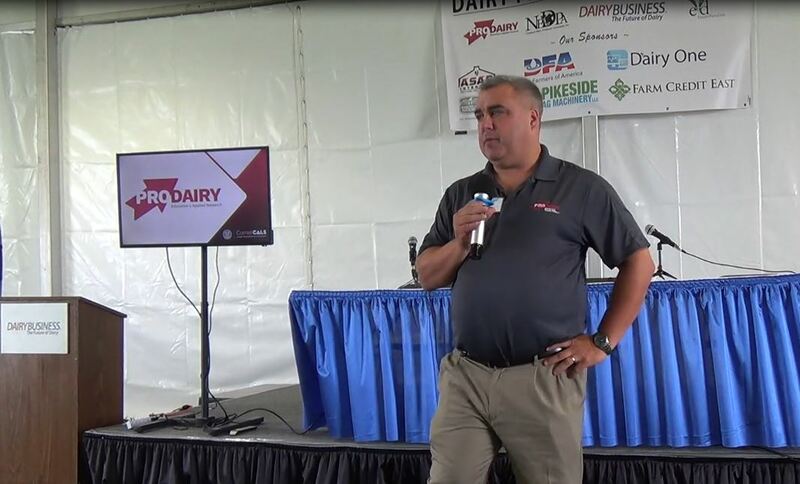 Facing issues that include immigration policy reform, foreign trade, the environment, animal welfare and changing consumer choices, Wisconsin dairy farmers are gearing up for a conference called Dairy Strong 2018. The two-day event, Jan. 17-18 at Monona Terrace Convention Center in Madison, is expected to bring together more than 700 farmers and others with corporate, government and university connections. These are difficult times, according to the Dairy Business Association, based in Green Bay, which is sponsoring the conference. Access to foreign markets and farm-milk prices are key issues, with many farmers not getting enough money for their milk to cover their production costs. 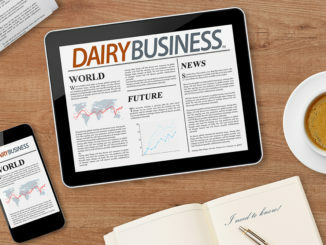 “In 2017 we learned one thing: It’s complicated,” said Maria Woldt, director of industry relations for the Dairy Business Association. Dozens of Wisconsin dairy farms were nearly forced to shut down this year when they lost their milk buyer in a trade dispute with Canada. The buyer, Grassland Dairy Products of Greenwood, said it dropped the farms May 1 because it lost millions of dollars of business in Canada. Dairy plants and farms in New York also were affected by a loss of Canadian business — prompting President Donald Trump and state and federal lawmakers to call for an investigation of trade pacts. Days before they could have closed, all but a couple of the Wisconsin farms found another milk buyer. Still, the number of dairy operations in the state has been declining for years — to about 9,200 now from more than 14,000 just 10 years ago. At the same time, milk production has increased as farms have become bigger and more efficient. A glut of milk has kept prices low and put pressure on dairy operations of all sizes. 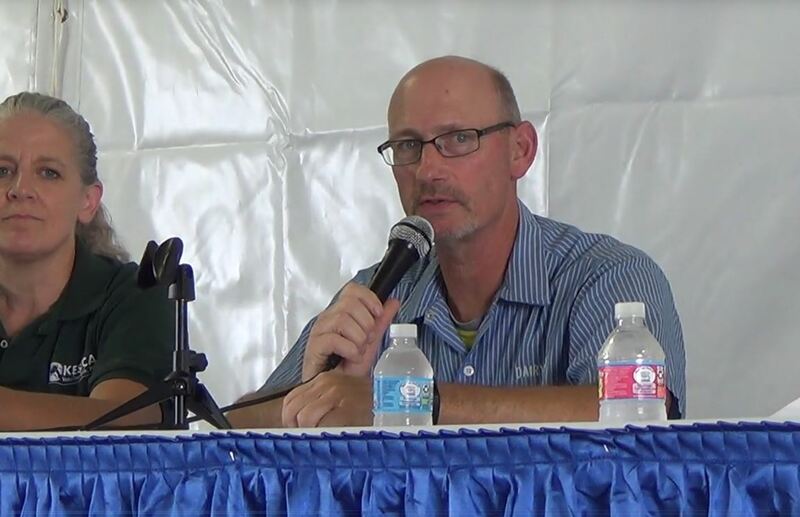 “For most farmers, it hasn’t been the greatest of years,” Woldt said. About 15% of the milk from Wisconsin is exported, and the conference will include a panel discussion on global trade and other issues. “The theme we are focused on is market access, trade and price,” Woldt said. Ana Navarro, a national Republican strategist and a political analyst for CNN and CNN Espanol, will be the conference’s legislative keynote speaker. 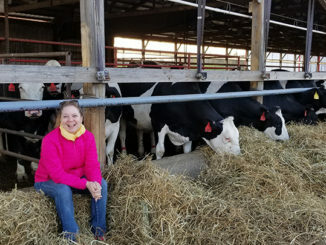 Immigration reform is likely to be part of the discussion, as the dairy industry is lobbying for laws that would allow foreign workers to be employed on U.S. farms year-round. The current system of agricultural visas is based on temporary, seasonal work such as harvesting crops and doesn’t address the needs of livestock and dairy farmers. 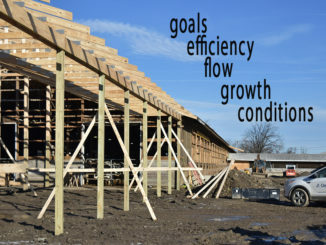 “I think a sustainable workforce is a theme that is woven throughout everything we do in dairy,” Woldt said. 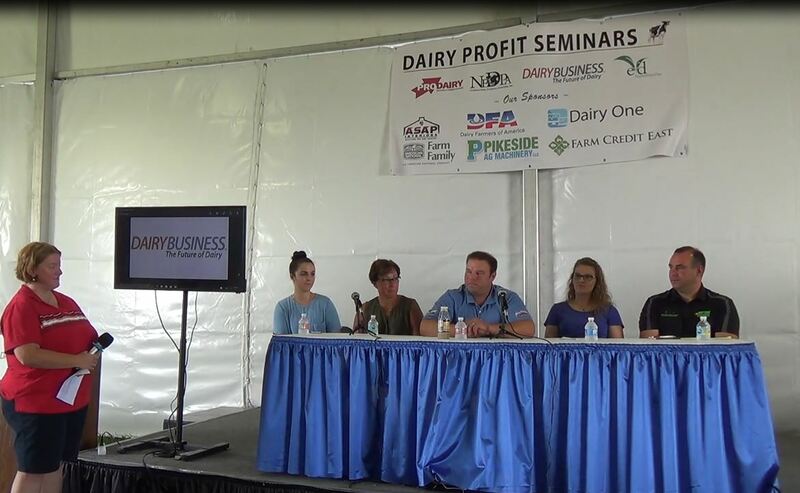 The panel discussion, with chief executives from the Wisconsin Milk Marketing Board, the National Council of Farmer Cooperatives and the International Dairy Foods Association, also will address the growing divide between what consumers want and what farmers need to be successful. Sales of milk as a beverage have fallen to some of their lowest levels in decades. Changing consumer habits and more drink choices are to blame, according to the industry. Yet it’s not all bad, as sales of cheese, butter, yogurt and other dairy products have risen in recent years. Some of the conference’s topics, such as “engaging neighbors and protecting from activists,” are likely to spark lively discussions. Bud Selig, Major League Baseball’s commissioner emeritus, will be one of the keynote speakers — talking about the many challenges he faced in baseball, including efforts to rid the game of illegal steroids. Selig will draw parallels on his own leadership during times of crisis and what’s happening in the dairy industry, according to Woldt. “We want to inspire people to continue to push forward … to give them fuel going into 2018,” she said.